2019 would mark the 550th Prakash Purab (Illumination Day) of Guru Nanak Sahib. To commemorate this monumental event new SikhRI courses like Japu and Pahare are being curated to celebrate Guru Sahib’s life and legacy. Start with the foundations of what it means to be a Sikh. With a bit of curiosity, you’ll soon uncover the vastness of Gurbani. Instead of overwhelming you with generalizations, most SikhRI courses explore particular aspects of Sikh life, such as Gurbani grammar or Kirtan. Even with profound knowledge of Gurbani, continued learning will inspire subtle realizations that revive the vigor with which you used to approach Sikhi at the beginning of your journey. The last few months were busy for SikhRI. 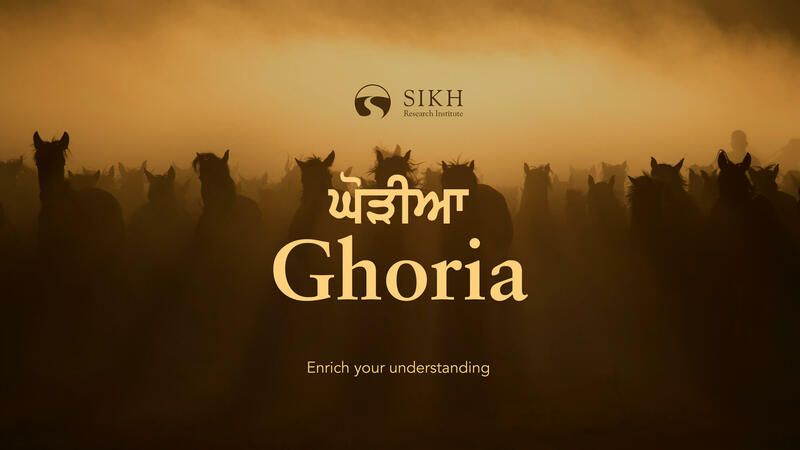 We’ve released Ghoria, a new online course based on the bani of the same name that draws a parallel between the worldly marriage and the marriage with the Divine. Another release from us was a new Gurmat educational unit on Seva, with a goal of bringing the young audience closer to reaching a Guru-inspired life. 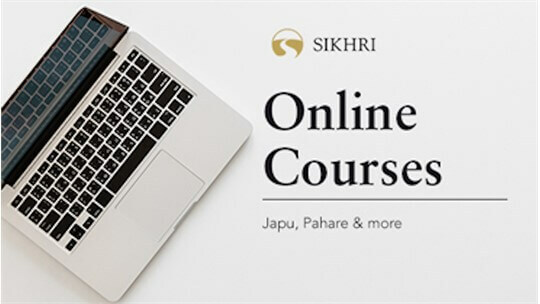 Online courses are at the heart of SikhRI, as we believe in creating a safe space for people to delve deeper into Gurbani at their own pace, in the comfort of their homes. Anyone in the world should have access to Gurmat education, not just those able to attend in-person events. We are still raising funds for the Gurmat Sangit online course, to support this course make a donation here. Please consider making a donation to help SikhRI - Online Course reach its goal. A donation of any amount goes a long way to support the work being done. Thank you for empowering and fueling the work of the Sikh sangat!